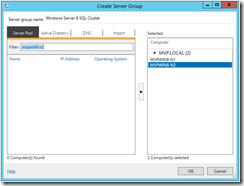 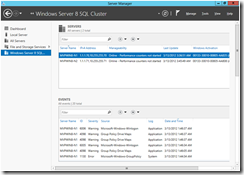 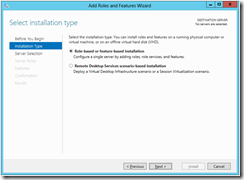 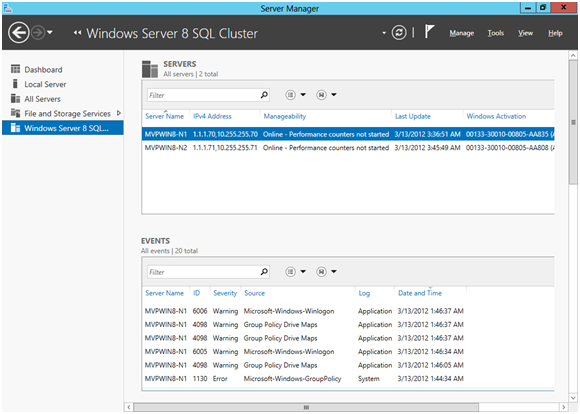 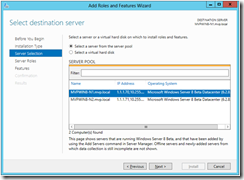 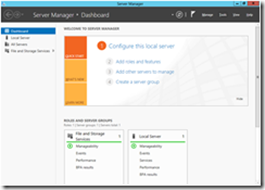 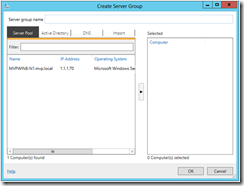 In windows server 8 you can create server groups this is handy for management , deployment and all other things you want to do with the servers. 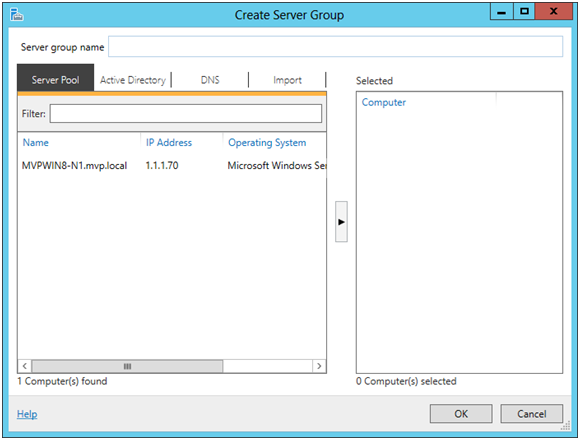 and choose option 4 Create server group. Add the servers that are part of this group, select and add. 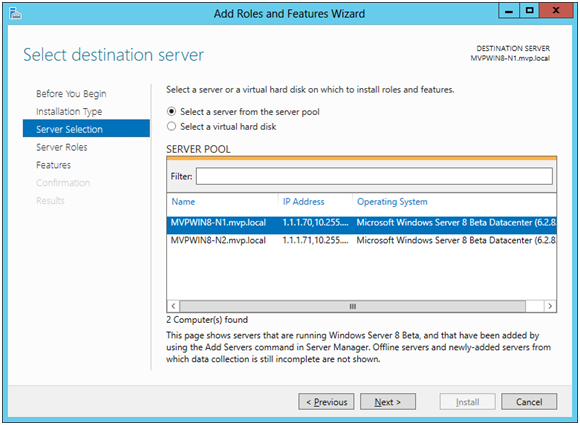 Now that we have a server group we can deploy roles to this server with out going to this server. 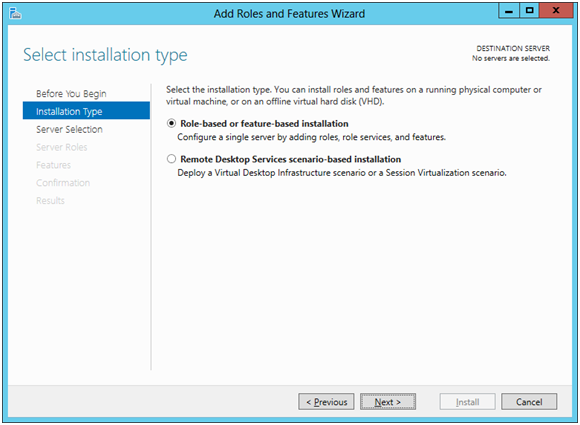 from here install a server role or feature. 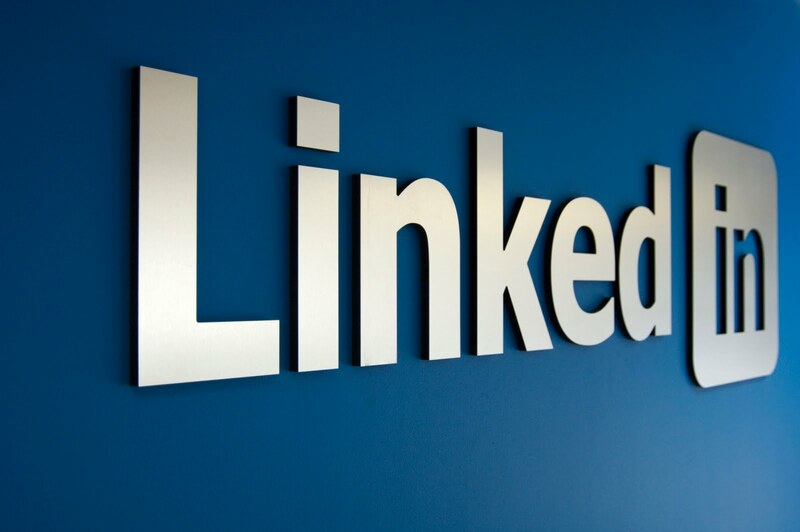 More in the following blog posts.